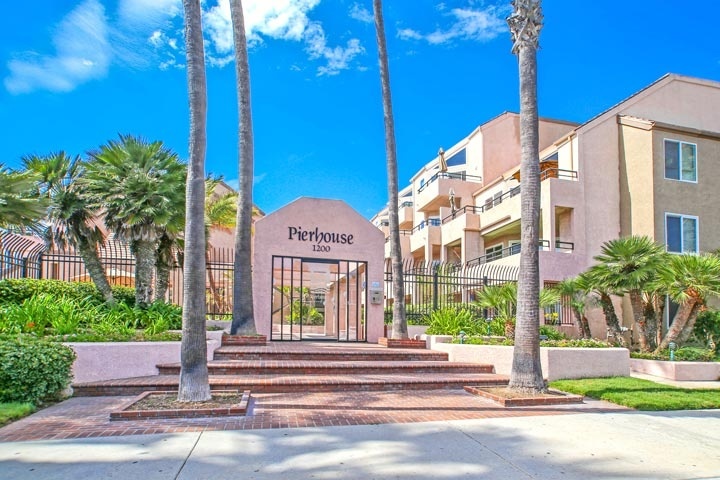 Pierhouse Condos are located in the west Huntington Beach area of Huntington Beach, California. Pierhouse condos are located directly across the beach on the east side of Pacific Coast Highway. The condos located on the front row have commanding views of the ocean with great outdoor decks! Pierhouse condos are under a homeowners association with a community pool, spa, clubhouse and barbecue area. The Pierhouse association phone number is 949-716-3998 which is managed by Powerstone management company. Please contact them with any association related questions. This is a prime location within walking distance to the downtown Huntington Beach area & the Huntington Beach Pier for great shopping, dining & entertainment. Below are the current Pierhouse condos for sale and for lease in Huntington Beach. Please contact us at 888-990-7111 with questions regarding this community and any of the condos listed for sale here.